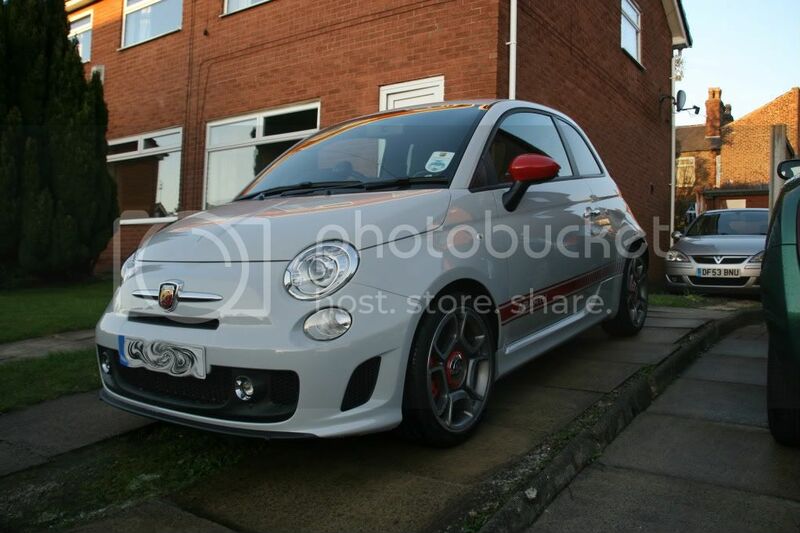 Here is a detail done on a new 11plt Abarth 500. To my knowledge we haven't got any Abarth's yet so thought you'd might like a read. Click here for more pictures and an great description of products and process used. yes I got this after viewing and then posting here, hence I copied and edited the number plate to show the finished car. Please do try again as IMO it is worth it to see the difference between a dealer prepared new car and what a bit of knowledgeable machine polishing can achieve. right click on the pics and copy url, open them in a new window. it will still work even when bandwith is exceeded. amazing though even on a new car it does make a difference.